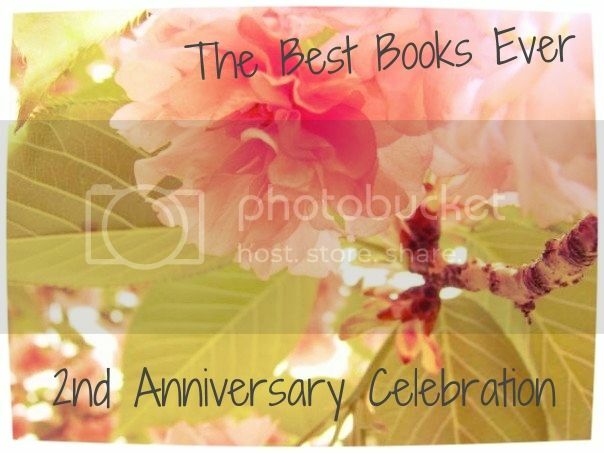 The Best Books Ever: 2nd Anniversary! Our favorite bloggers/ websites! 2nd Anniversary! Our favorite bloggers/ websites! Today we are talking about our favorite bloggers and websites! Lena- The "I Love Books Club"
One of the things that draws me to a reviewer/blogger is a solid, honest review. There's always tons of discussion in the blogging community about negative or critical reviews, but for me, sometimes those reviews are even more valuable than the glowing ones. I'm reasonably certain that my first interactions with most, if not all, of the sites/reviewers I've listed were on reviews that were critical of books that the rest of the reviewing world has given about a million stars to. I don't always agree with the reviews/ratings they give, but their reviews are always well-reasoned and thought out and deliciously snarky when appropriate. And their reviews of 5-star books have been enough to get me to add tons of books to my TBR list! I've internet-known Emily for years and while her blog isn't terribly active, she posts a lot of thoughts on Goodreads, and I almost always agree with her. Emily introduced me to Jacqueline Carey's books, which quick became favorites, and she's someone whose recommendations I will pretty much always make a point to read. I head over to these sites daily (to name a few) because I always find something new and exciting. 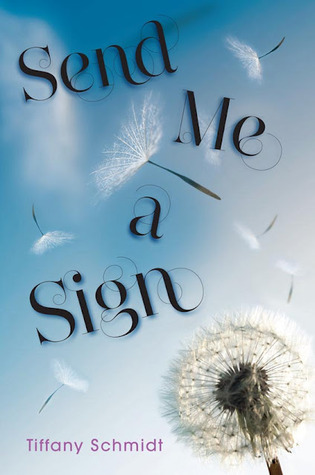 (And, I'm always up for checking out a new book I've never heard of!) I love all their reviews. They have some great giveaways, as well. Most of all, these are some of the most interactive sites I've seen. They actually respond to comments and will chat on Twitter. I love that! All have different strengths that compliment each other. IIF has a food science aspect and creative, forward thinking. The other three cover just about anything that could happen with food, chefs, or restaurants. Do you frequent these sites? Do you have a site we just HAVE to go to? Leave us a comment below and let us know where we should be spending our time! Also- do YOU have a website? Then leave us your blog below and we will hop over and visit it! Do you want to win a copy? Enter below! congrats on your second anniversary!